The Cozy Dome® Playground Climber = Fun Inclusive Play! 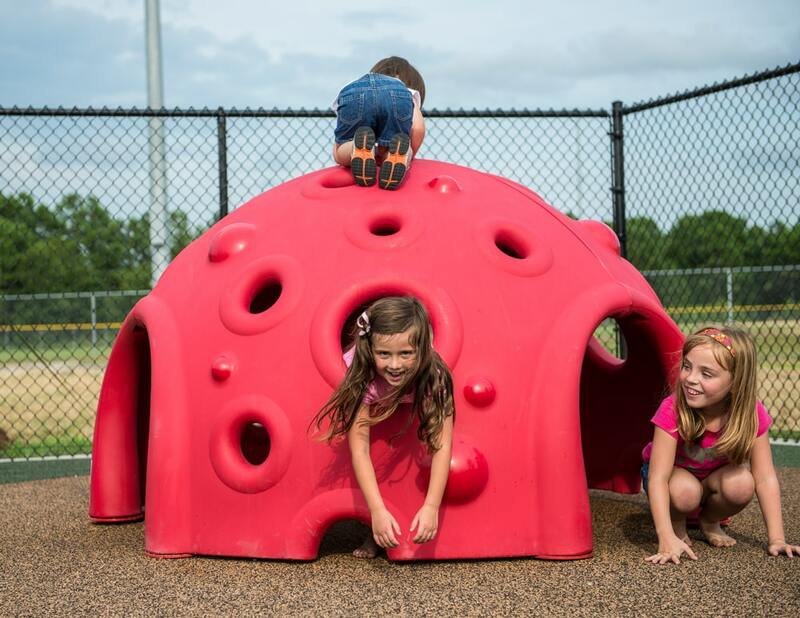 The Cozy Dome® offers kids a place to escape the hustle and bustle of a busy playground, take time by themselves or socialize together. Interested in learning more about the Cozy Dome®? Read more here! Click here to request more information on the Cozy Dome.